A new devices from Walmart in the form of the Vudu Spark HDMI TV stick has been spotted making its way through the FCC this month and revealing a few of the features you can expect to enjoy once the device officially launches. From the documents at the FCC the new streaming stick allows users to use their home network for streaming and will automatically launch into the Vudu application once installed. For more information on the new Vudu HDMI stick before its officially launched by Walmart, jump over to the FCC website for details and documents on the new HDMI stick and its features. 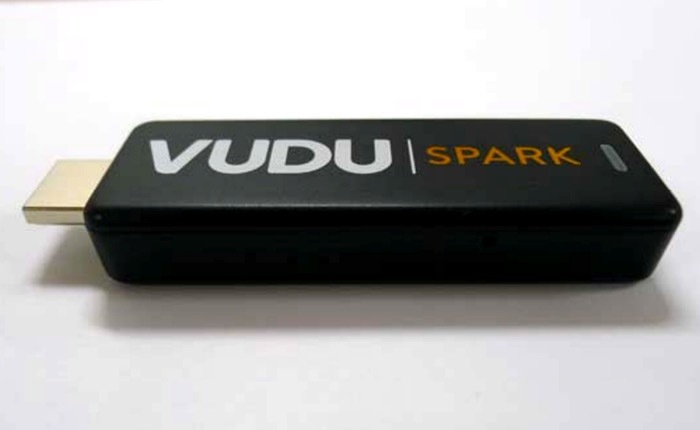 As soon as Walmart releases more information about the new Vudu Spark we will keep you updated as always. If you enjoy building Raspberry Pi projects this awesome Raspberry Pi HDMI input add-on might be worth more investigation.